Learn from Jewel Africa’s master craftsman about diamond cutting and polishing tour and how to choose and purchase a diamond that is absolutely right for you. 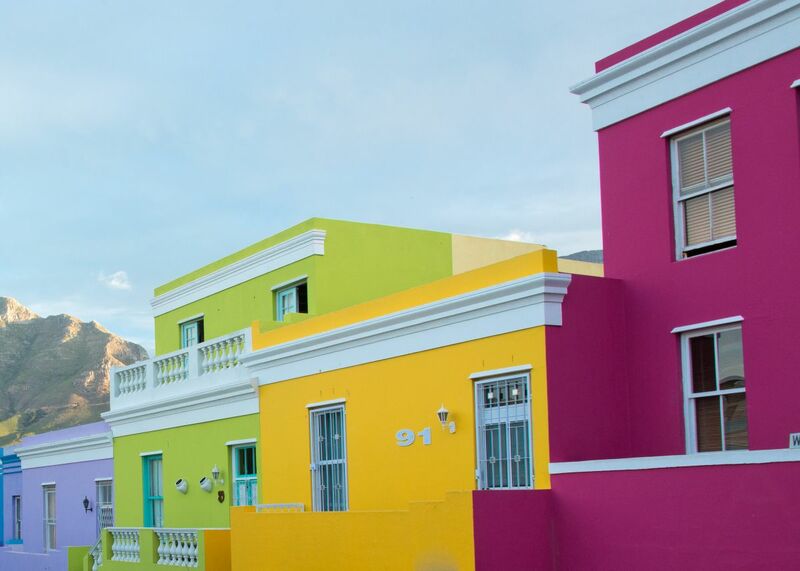 Explore the Bo-Kaap on our FREE walking tour, which starts at stop 5, our Long Street tour office. One hour is enough time to explore Jewel Africa's gems. Custom-designed pieces can be collected within 24 hours. Entry to Jewel Africa is free of charge.